Gurgaon is one of the fastest growing cities in NCR and has established its reputation as the livable cities in India. The real estate sector in Gurgaon has achieved huge prominence and there has been a sudden increase in the demand for commercial and residential properties across the city. Reputed builders are coming up with the finest projects across prime locations in the city as per the expectations of modern homebuyers. The concept of green and quality living across the country is on rising. People look for the options with greeneries in the surroundings and away from the hustle and bustle of the city. All of us today look for a serene and peaceful living after a long hectic schedule. 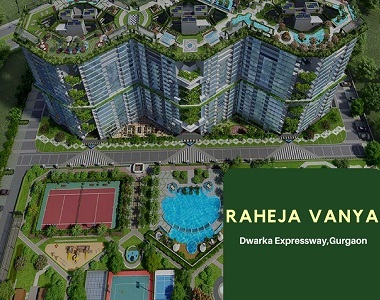 To meet this scenario, first time in the history of real estate in India, Raheja group is coming with the Vanya project with green to land ratio of over 100% in Sector -99A Gurgaon. 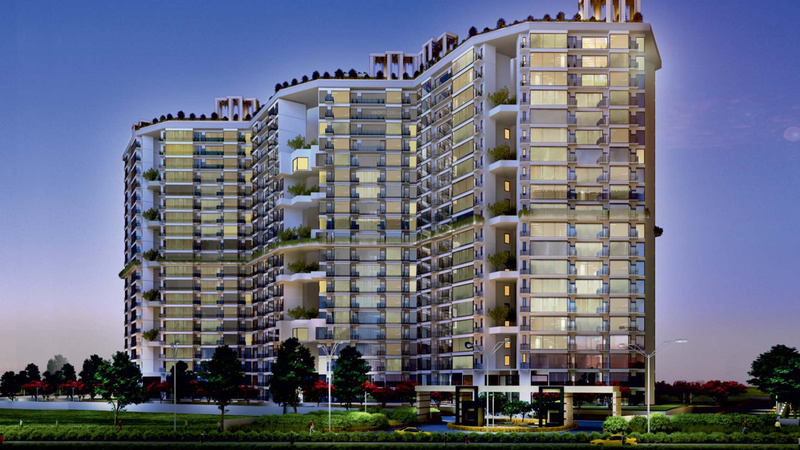 Raheja Vanya Gurgaon is located in the pollution-free area bordering continuous green belt. The development will leave you stunned and breathless with its amazing views of the manicured landscapes in and around the complex. No matter you live on which floor, your home will open to the well-lit lush open green areas. The whole project is planned in 12.4 acres of pristine land and designed using international construction technology. Designed by Singapore based architect, The Vanya project offers 3-side open apartments in different configurations. This is a divine residential development that will give you a chance to cherish your childhood memories. There are trees, swings, butterflies, birds and flowers with unending greeneries to enjoy every moment of life. 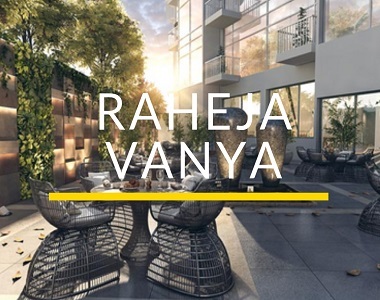 Raheja Vanya is one of the most-awaited premium housing developments that will mesmerize you with all its living features and facilities. All the apartments are well-spacious and offer proper air-ventilation and natural light to reside in. The interiors are super-amazing and done with premium fixtures and stylish fittings. The novel additions to this plush project include solar rooftop power generation, sky jogging, sky beach and more. The location of Vanya project is planned thoughtfully by the builder to make the living of residents comfortable. Being located on Dwarka Expressway, Raheja Vanya Sector 99A Gurgaon offers smooth access to all the major landmarks across NCR. The transportation system and road network are well-developed and you can reach anywhere in minutes via the flyovers and roads easily. The international airport is also located close to the project location and further, the proposed metro line will also boost the connectivity. If you are planning to invest in a project ensuring a healthy living to make you live close to nature, Vanya is going to be the best option. The prices for the apartments are also very affordable and will offer you great returns in future.